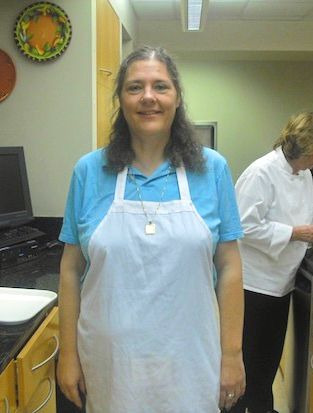 From Val’s Kitchen’s Top 10 recipes of 2018 featured 1 recipe for the air fryer, 6 for Instant Pot, 3 for slowcooker and 1 for Ninja Cooking System. In 2018 Instant Pot recipes were still king on my site, with six of my top ten recipes being for the Instant Pot or other electric pressure cooker. 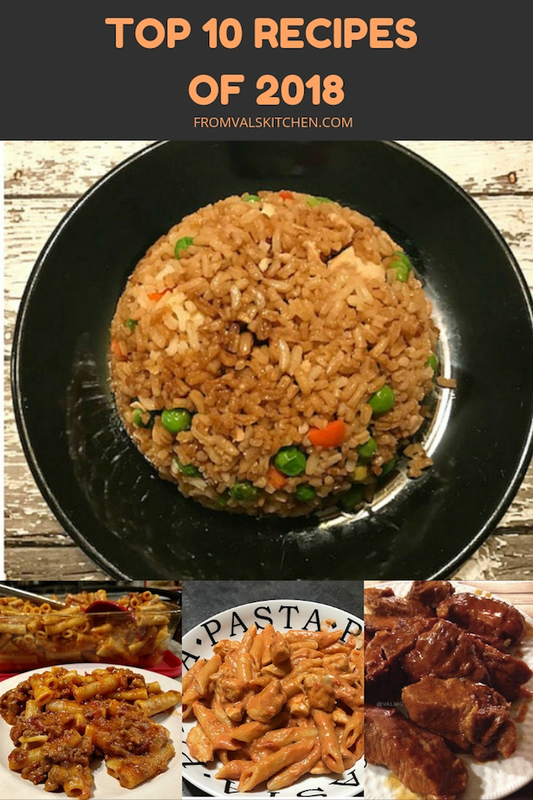 My top recipe for 2018 was not an Instant Pot recipe, rather, it was the same recipe that was my top recipe for 2017 – air fryer chicken fried rice. Three of 2018’s top ten recipes were slowcooker recipes, and one was a Ninja Cooking System recipe. Here are my Top 10 recipes of 2018, in order of popularity. 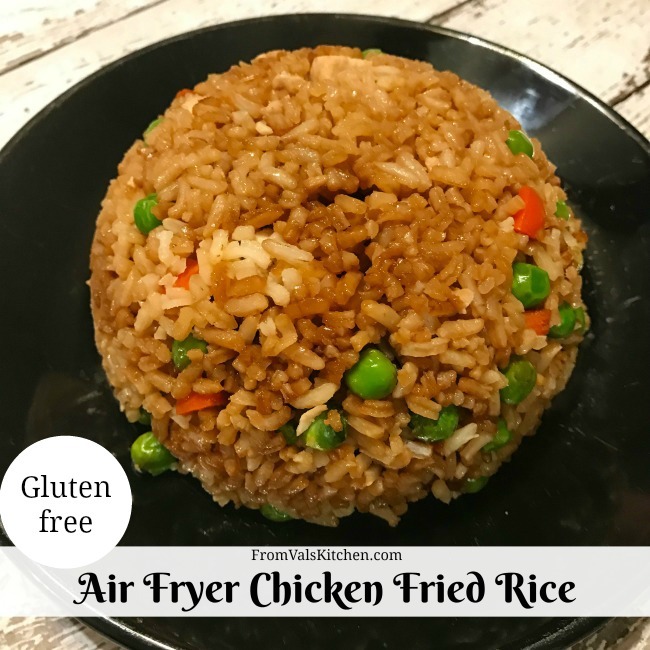 #1 Air Fryer Chicken Fried Rice – This gluten-free recipe from 2017 calls for only six ingredients. Taking only 20 minutes, it’s about as fast as takeout but a lot less expensive. 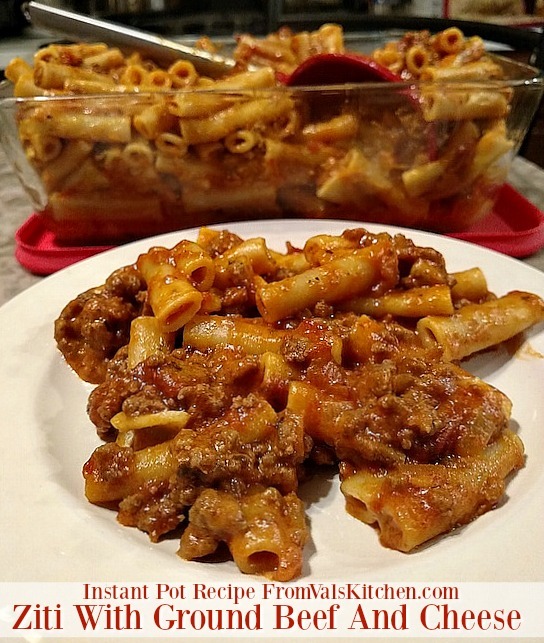 #2 Instant Pot Ziti With Ground Beef And Cheese – This is classic comfort food made simple. This easy Instant Pot recipe from 2016 is a one-pot meal that will become a family favorite. 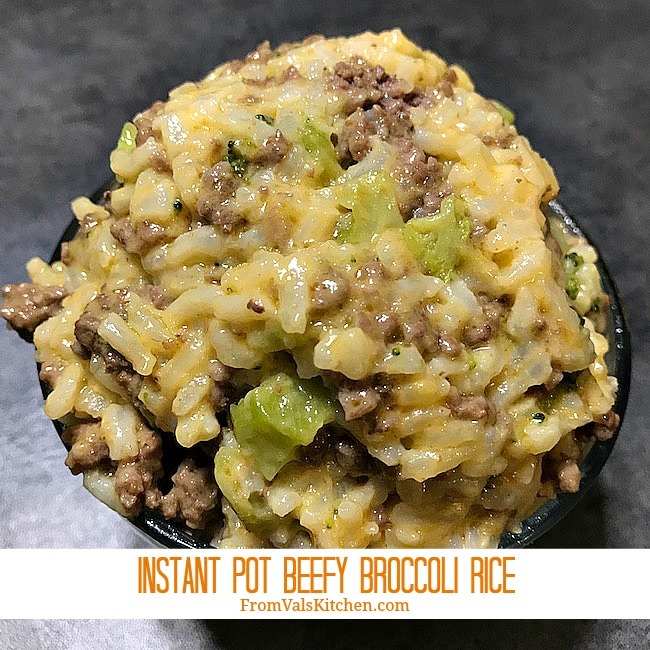 #3 Instant Pot Beefy Broccoli Rice – This recipe from 2017 is a great choice for busy nights where you want to serve warm, filling comfort food without lots of time and effort. 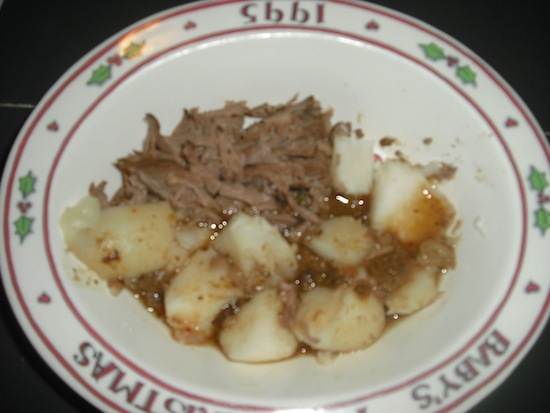 #4 Crockpot London Broil Stew – This slowcooker recipe from 2010 calls for 5 ingredients and water. It’s easy to make and tastes a whole lot better than the photo would imply. 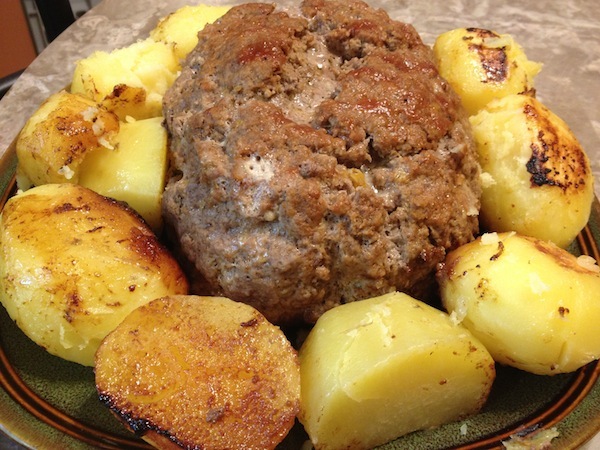 #5 One-Pot Meatloaf And Potatoes for Ninja Cooking System – This recipe from 2014 calls for only 8 ingredients. Besides being yummy, it’s great because it takes under 45 minutes to make and doesn’t heat up the house like using an oven does. 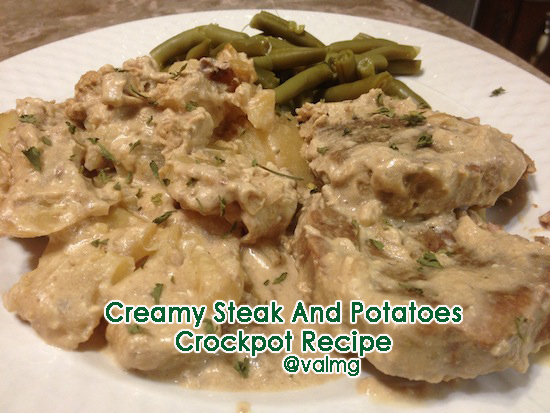 #6 Crockpot Creamy Steak And Potatoes – This 2013 slowcooker recipe takes only 4 ingredients and 40 minutes, making it perfect for a busy day. 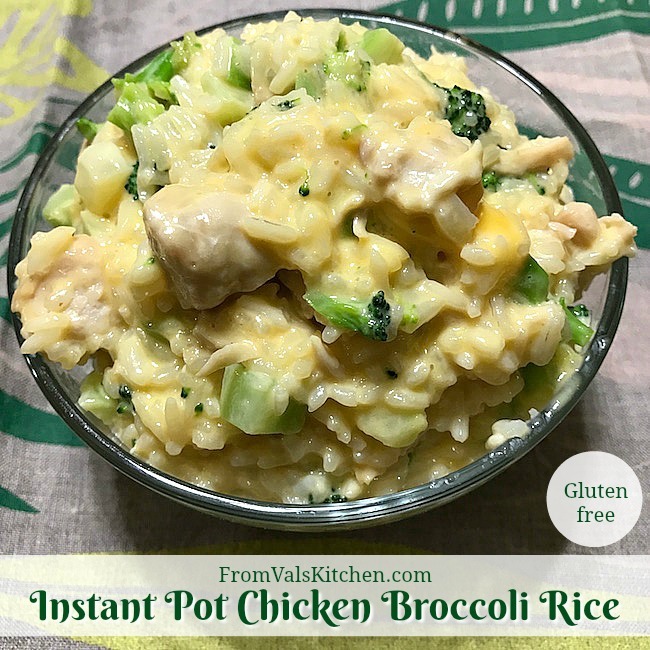 #7 Instant Pot Chicken Broccoli Rice – This gluten-free recipe from 2017 makes a very filling and comforting meal, perfect for those busy days. By making it in the Instant Pot you don’t have to do much work at all. 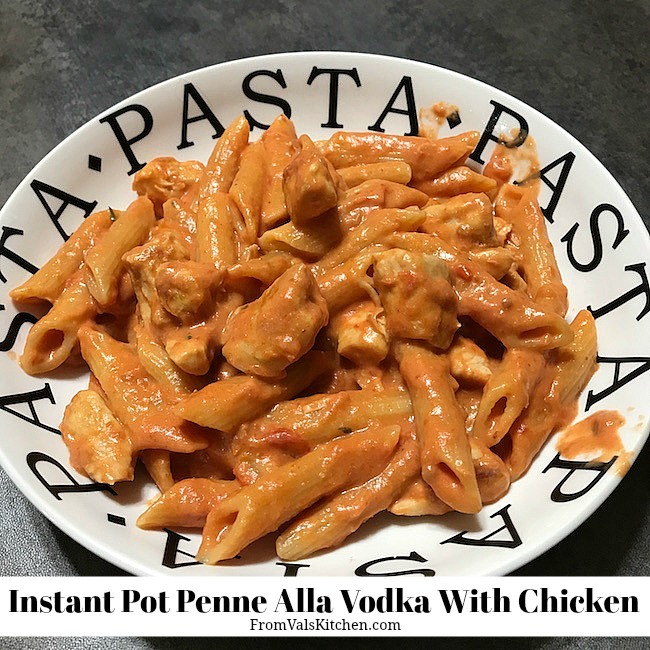 #8 Instant Pot Penne Alla Vodka With Chicken – This recipe from 2017 will be your new fave! It’s a recipe for a classic comfort food made in little time with little effort! 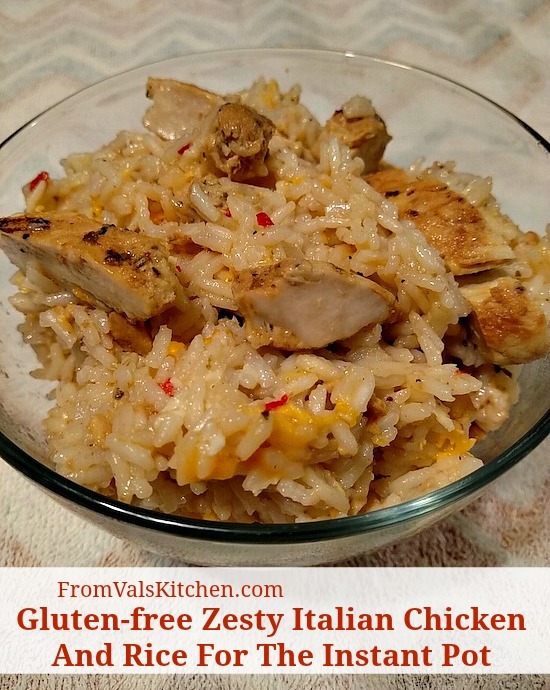 #9 Instant Pot Zesty Italian Chicken And Rice – This is an easy dinner recipe from 2016. Italian dressing gives rice just the right amount of zing and flavor, and a slightly different spin on a warm dish. 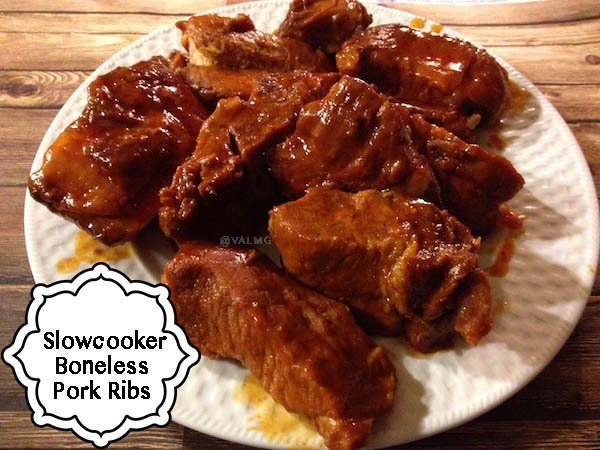 #10 Slow Cooker Boneless Pork Ribs – The pork ribs in this recipe from 2014 are tasty, tender and easy to make. The slow cooker does almost all of the work and doesn’t heat up the kitchen.